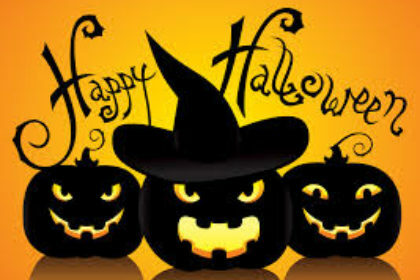 Halloween is coming up quickly and will be here before we know it! Some of you may already have your Halloween costumes planned out, but for those of you who are more last minute like myself, I have some great costume ideas for you. A lot of the popular costume ideas for this year are anything superhero related for kids and adults. Whether it is from the Incredibles, the Avengers, Batman, Superman, or Harley Quinn, superheros are very popular every year for costumes. Dressing up as your favorite TV show character is always popular for Halloween costumes as well. This year a few of them are Khaleesi from Game of Thrones, Eleven from Stranger Things, any character from Riverdale, Dolores from West World, and Hopper from Stranger Things among many others. Don’t forget to schedule your tan! Your costume is only enhanced with a fabulous glow! Schedule early so that you get the time you want. We do tend to get busier around the holidays. If you have any questions or want to schedule your next Air-Tan, give us a call at any of the salons! 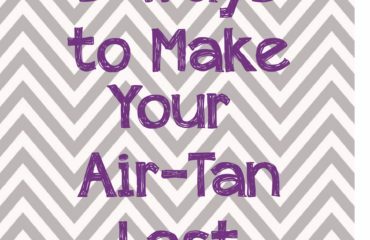 Top 3 Tips to Make your Air-Tan Last! 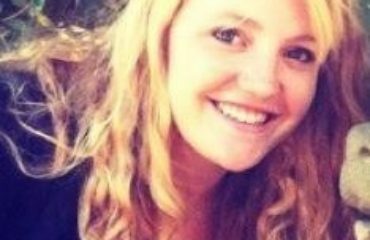 Getting to Know Your Technician – Emily B.